Hardware, Joinery, Machining, Board Cutting, Fasteners And Paint. We supply a large range of board products including chipboard, melamine, mdf, hardboard, rhinoboard and various plywoods. We also offer standard timber products in SA Pine and Meranti. We source hardwoods as well cut and machine it to size. 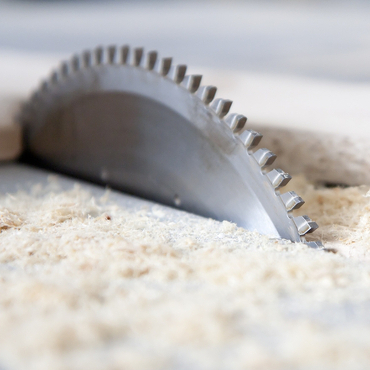 We stock treated timber and various moulded products such as Pine Flooring, Ceiling, Skirting and others. 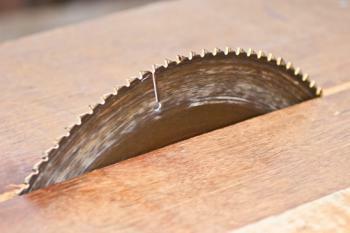 If you need your boards to be cut and edged, we take care of that too. We can cut shapes and mitre boards & timber to any angle or size. We pride ourselves on building a close relationship with our customers and learning their needs to see how we can serve them best. 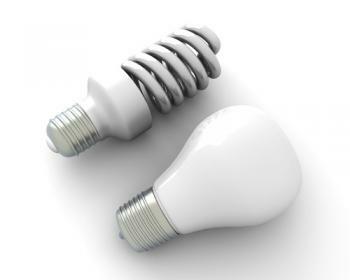 Our trusted range of electrical products includes plug adaptors, timers, batteries & chargers, cables, connectors, electrical conduits & fittings, electrical tools & testers, extension cords & multiplugs, fuses, breakers & earth spikes, light globes, lamps, lighting, plugs & januses to mention just a few. Browse our selection online or contact us instore for any further information. 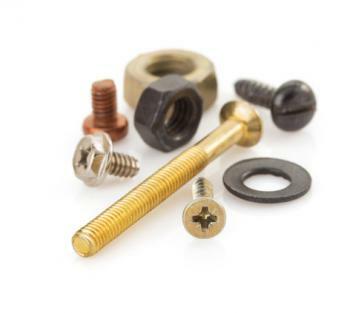 We stock thousands of different fastening products such as Chipboard Screws, Decking and Roofing Fasteners and so much more. We have mild steel, stainless steel and brass products. We supply everyone from trading over the counter to big industrial companies. For any enquiries call us. DIY Hardware carries an extensive range of general Hardware to assist you with any DIY project no matter how big or small. 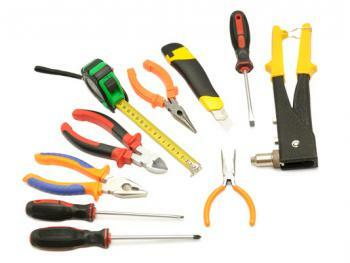 We will equip you with all you need from adhesives, cabinet hardware, ladders & brackets etc. We stock a large range of specialised hardware products such as hinges, cupboard & lever handles, knobs, numerals & window fittings. Our range is extensive so visit us instore to see our selection. 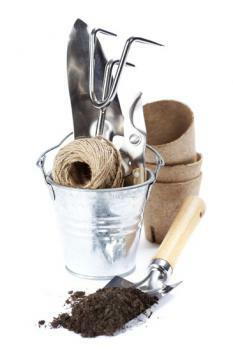 We stock everything you would need for your DIY projects from Bathroom & Curtain accessories to Cleaning & Crafts. We have a selection of garden fittings and storage solutions. We are willing to assist and provide you with DIY guidance to ensure your DIY project is a success. For more information, contact us instore. We are stockists of all the well known paint brands such as Plascon, Dulux, Duram etc. 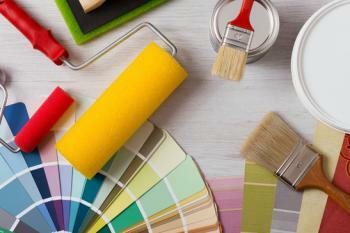 Changing the colour of your room is a cost effective way to create a new look. We have the latest paint mixing technology to assist you with all your colour choices. No job is too big or too small and we can provide you with all your paint accessories to complete your project with ease. 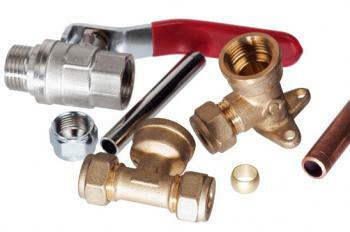 Our range of plumbing supplies includes bath/shower and sink mixers, drain rods & plungers, plumbers tools & hardware, toilet seats and parts as well as washing machine hoses and accessories. Do you need a tool for a specific job? 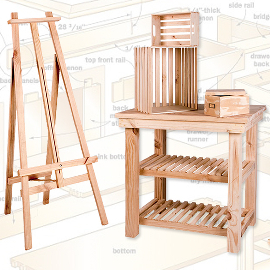 DIY has a wide range of quality brands to meet your specific needs. 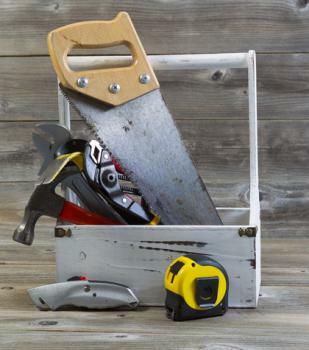 Don’t let your tools take the blame – purchase reliable, economical tools that will make your DIY project a success. We carry a vast selection, be it hand or power tools, measuring or fastening tools, clamps, vices, knives, blades, airfittings and tool accessories. 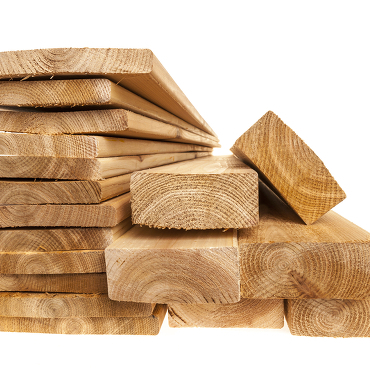 We stock a large variety of timber, boards and hardware.